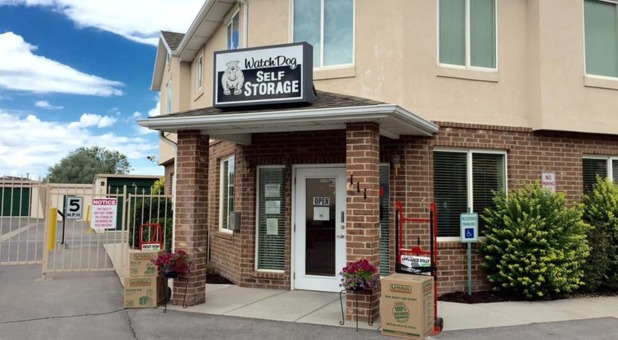 Watchdog Self Storage is located on West 1060 North, very close to Subway, allowing us to conveniently serve the communities of Springville, Orem, Mapleton, Spanish Fork, Vineyard, Payson, and Provo, Utah. We’re just off Highway 89, so feel free to drive out here and take a look at our facility! Welcome to Watchdog Self Storage! 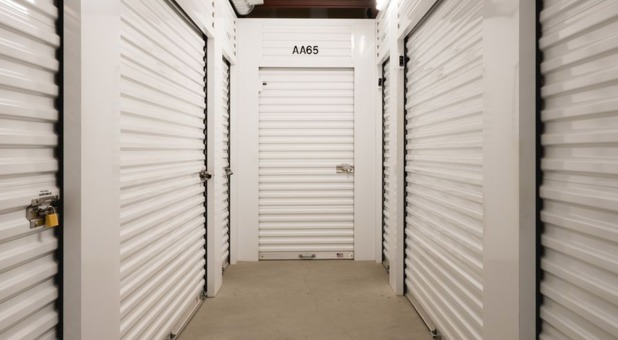 In terms of storage units, you can make the following decision: drive-up accessible units vs. temperature-controlled units. 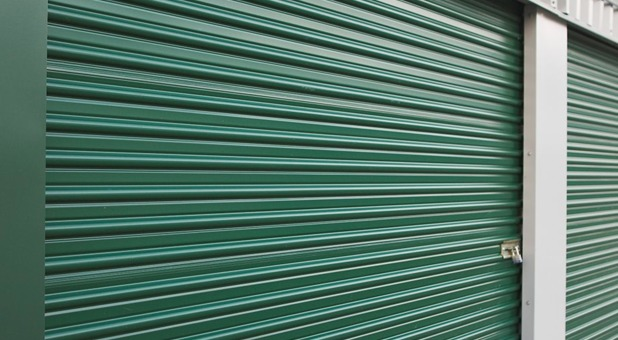 Depending on your storage needs, picking the perfect unit for you can take time. Don’t worry – we’ve got your back. Not only can we help you make that decision, but we also provide a variety of amenities for a smooth renting experience, such as 24-hour digital surveillance, wide and well lit aisles, and a friendly resident manager. RV storage is available, too! Our large parking spaces mean you will have all the room you need to maneuver your vehicle and leave it at the exact parking spot you want. 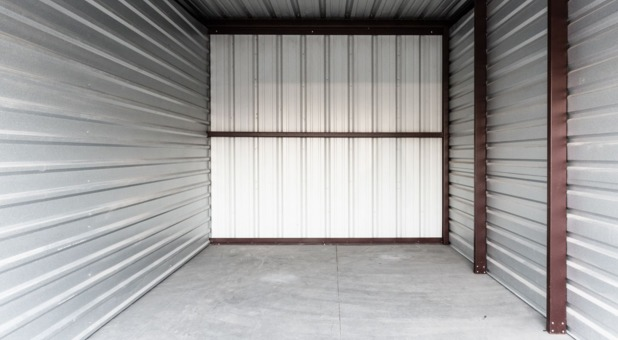 These ample spaces are surrounded by a security fence, allowing our customers to store anything from a car or boat to a 5th wheel trailer in a safe way. 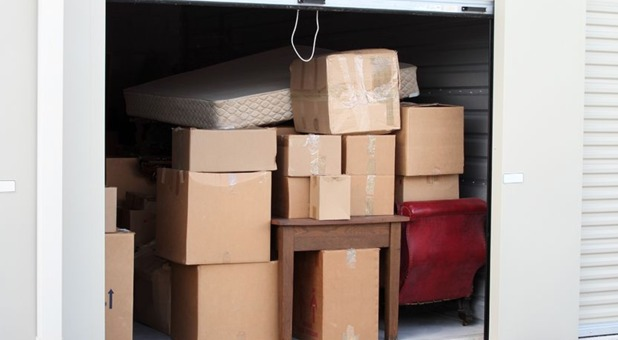 We also have boxes, packing supplies, and anything else you need during your next move. Call us and let us know what you need! Ol Winky was a little sketchy but took good care of us.